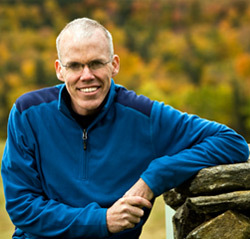 Bill McKibben was right 20 years ago, and he is right today. Then, The End of Nature offered dire predictions about global warming. His new book, Eaarth: Making a Life on a Tough New Planet is named for the new planet we are creating. The news is not good. In December 2009, as the United Nations climate change meetings got underway in Copenhagen, Denmark, a team of computer jockeys from institutions including MIT built a model which demonstrated that the impact of global warming had already crossed seemingly irreversible thresholds. 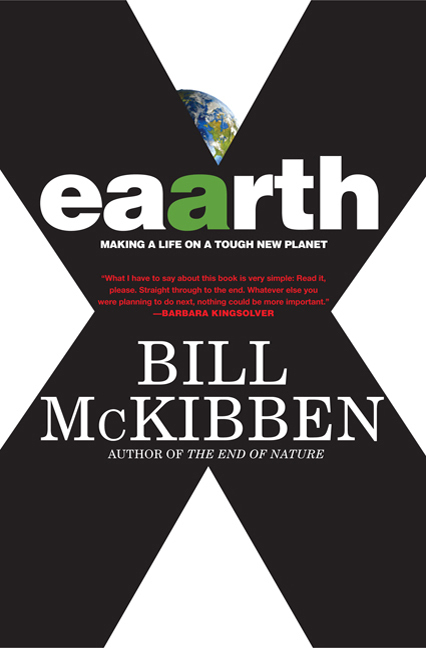 The question is really not how we can prevent global warming or if there are impacts we can modify (and there are), but rather how can we adapt to this new planet and how we can learn to live differently—“lightly, carefully, gracefully,” according to McKibben. Eaarth is essential reading for a new planet and for those who love this highly troubled one. See McKibben (in Northern California this week) or watch for the radio podcast of his KPFA sponsored appearance this Friday. I will be thinking of McKibben today crossing the well-worn, hexagonal tiles at the front of Angelico Hall on the Dominican Campus in Marin—my favorite building at my alumni home.